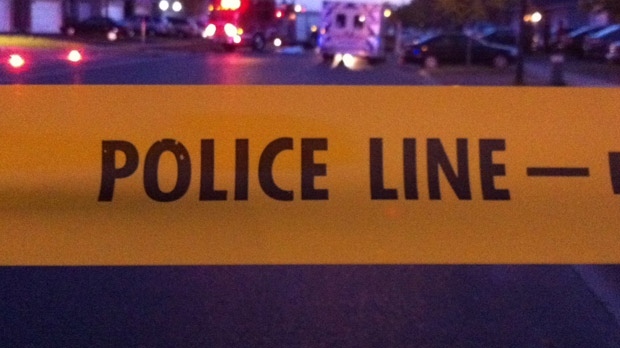 A female pedestrian is fighting for her life in hospital after she was struck by a vehicle in the Mt. Pleasant area of Brampton on Thursday night. Peel Regional Police Const. Akhil Mooken says they were called to the corner of Creditview and James Potter roads at 5:53 p.m. for a report of a pedestrian struck. Emergency crews arrived to find the woman, reportedly suffering from head injuries. She was rushed to a hospital trauma centre in life-threatening condition. Mooken later told CP24 her condition was upgraded to serious but non-life-threatening. The driver involved in the collision remained at the scene. Police closed James Potter Road between Creditview Road and Bonavista Drive to allow for an investigation.